In my October In Good Faith column, I write about the value of learning from your children, kayaking, and, ahem, broken side mirrors. One of the great gifts of having children is being drawn into their passions and interests, especially things you would never have discovered on your own. I often think about my late father, a symphony orchestra conductor with no interest in sports, who used to come to my little league games. Over the years he developed a true love of baseball and we spent many splendid afternoons watching the Orioles together at the old Memorial Stadium in Baltimore. This summer I received a similar gift from my own children. During a family outing the boys decided to try sea kayaking. They went out in a two-person tandem and while they nearly came to blows with the paddles accusing one another of not “pulling your weight,” they both decided they wanted to try it again -- in single person kayaks. 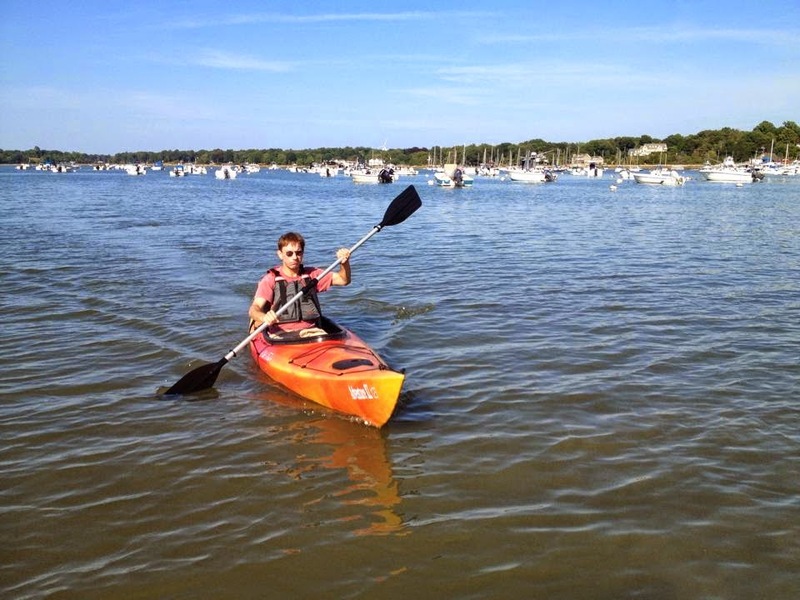 We’re fortunate to live near the water here in Hingham with two local kayak rental places. So off they went for an hour kayaking around the Weir River and, miracle of miracles, they got along famously out on the water. Stepping back onto dry land was another matter but they both took to kayaking like, well, boats to water. Of course after renting kayaks a bunch of times it doesn’t take a financial wizard to figure out it would be cheaper to buy your own. The next thing I knew, we had a kayak rack on top of our SUV. At first I thought we should just stick with the rack and forget the kayak since it made us look so sporty driving around town. 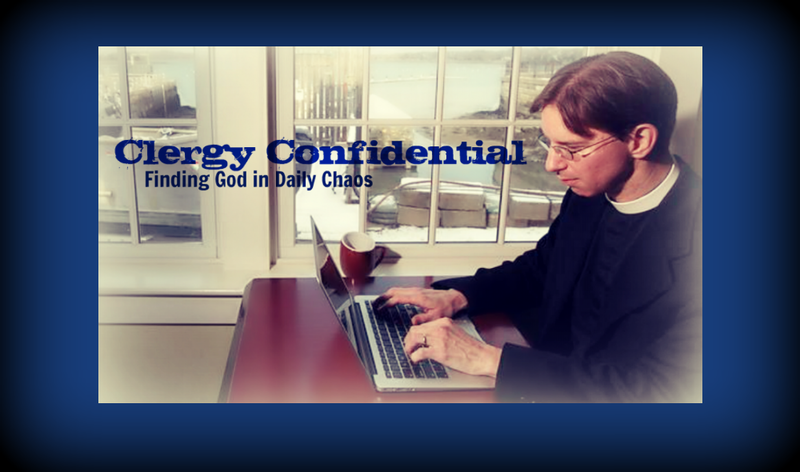 But a funny thing happened along the way: I got hooked. When I went out with them I immediately saw the attraction: good exercise, peaceful, scenic, and a great way to spend quality time with the kids away from phones, laptops, video game consoles, and televisions. It’s tough to text and paddle. So I started reading books about kayaking and anticipating the next voyage as much as the boys. Actually, as much as the whole family since my wife caught the bug as well. Eventually, I found a used kayak on Craig’s List that looked promising and suddenly we were owners of the SS Schenck. It’s an orange and yellow 12 1/2 foot kayak with a couple of storage hatches just big enough for a six-pack, I mean picnic basket. 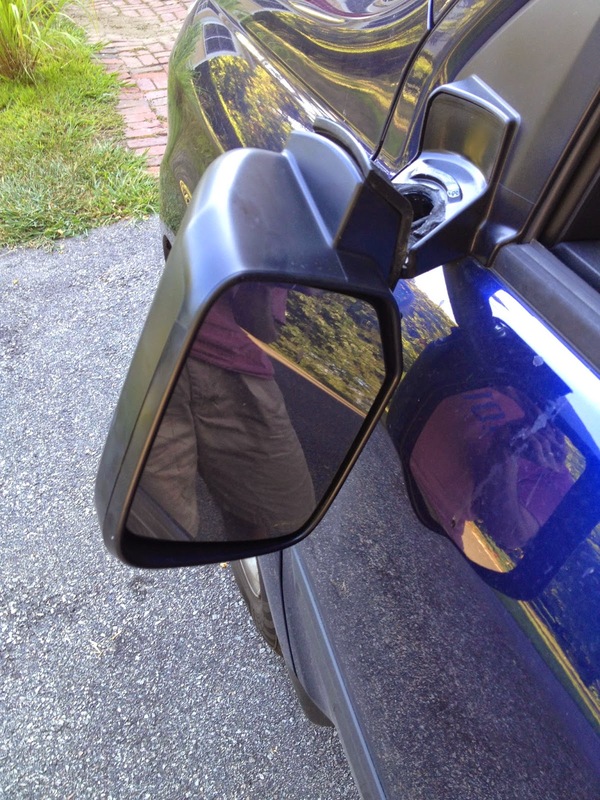 Yes, there were some lessons along the way, like learning that wet boats are slippery -- I broke the side mirror off my wife’s car after the boat slipped off the rack following the maiden voyage in Hingham Harbor. The repair of which will likely cost as much as that second kayak we’re still in the market for. And low tide is a lousy time to kayak unless you enjoy propelling yourself through muck. But what I have come to love most about kayaking is the new perspective I’ve gained. I had never seen my town from the water -- and it’s stunning. The small islands, World’s End, the boats dancing in the harbor. Sometimes a shift in perspective is just what we need to reclaim grateful hearts and renew our faith. I’m thankful to Ben and Zak for this gift, even if we lost a side mirror in the process. Worth trashing a mirror, for sure. Ahoy! I discovered kayaking not through my kid but through my Episcopal church, which had a member who used to have a kayak/dive shop. I really liked that afternoon of kayaking. Only problem is that I live in an apartment building with no storage. I'll get back to it at some point.